Water Heater Plumber in Las Vegas provides you with the best quality contractor services that are available to you 24 hours a day. 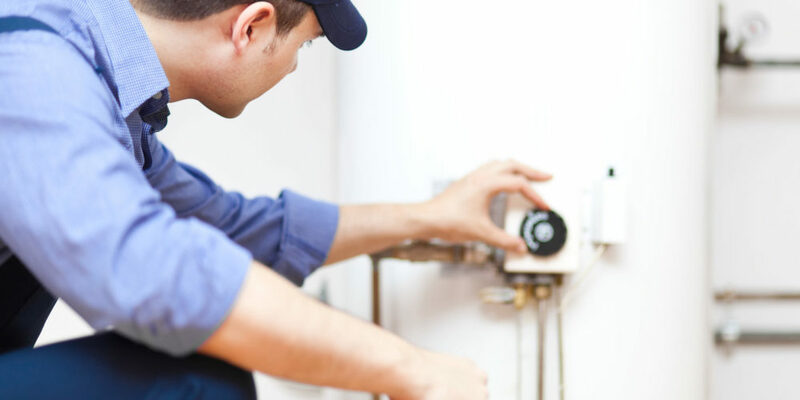 We specialize in water heaters including installation, replacement, and repairs. We have the experience to help you with any sort of problem regarding water heater plumbing. Be prepared to be offered the best quality along with low prices and a warranty on all our services and products as well. 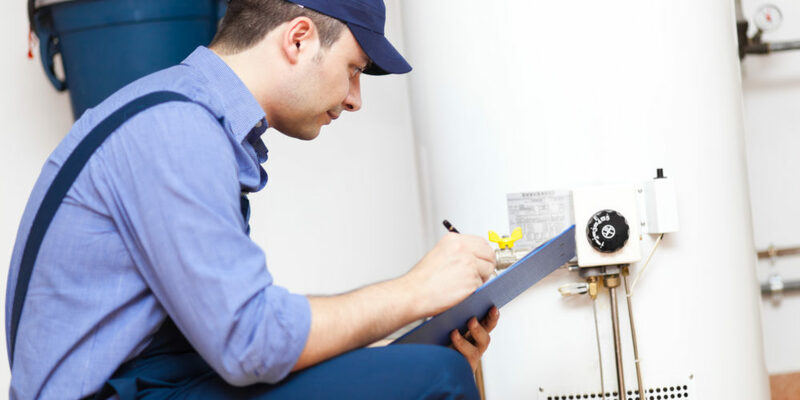 With qualified technicians, many trained by the manufacturers, their years of experience are a tremendous asset in anayzing and solving problems and installing the water heater that best suits your need. Water Heater Plumber technicians make sure to fulfill our promise of complete satisfaction to our customers. Call Water Heater Plumber now and we will do our best to get you scheduled the same day. For builders and property managers, we provide project management for multi-unit installations or repairs. 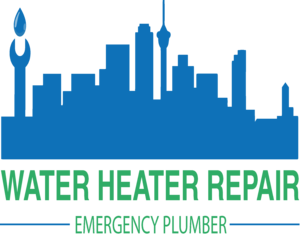 Water Heater Plumber caters to single water heater/plumbing problems and large water heater plumbing problems. With years of experience we provide solutions that move your projects to completion. Our goal is to support and add value to the specific products and manufacturers we believe in. Our trained and knowledgeable staff is here to assist you both at the point of sale and after installation. We offer you frequent service delivered by our trained personnel. 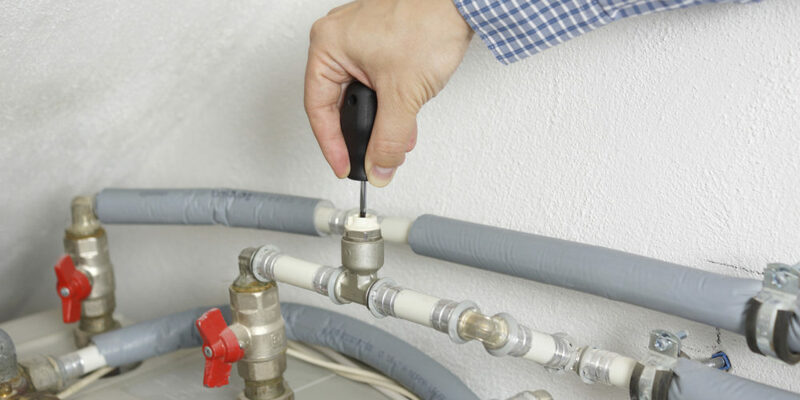 We use the latest technology products for installing and repairing water heaters/plumbing. 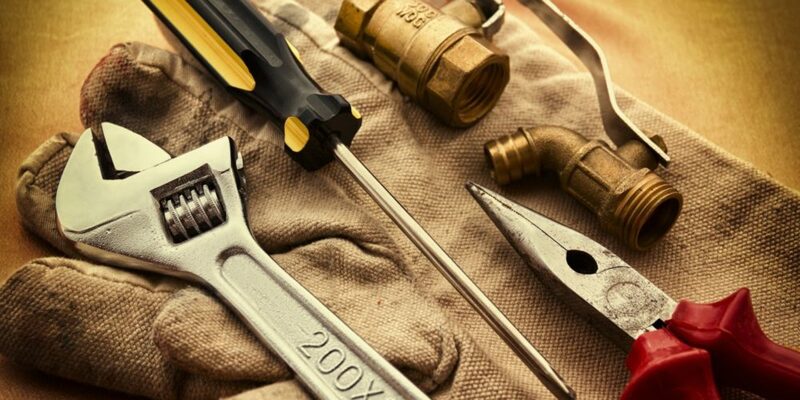 Water Heater Plumber provides you with a well-maintained inventory of both finished goods and service parts. Our commitment is to provide low-cost, high-quality water heater service. Call us now to discuss your needs and schedule an appointment.